Have you ever wondered why men and women are eating the same foods? Why we consume similar diets, although the bodies and hormonal differences among men and women are vastly different? 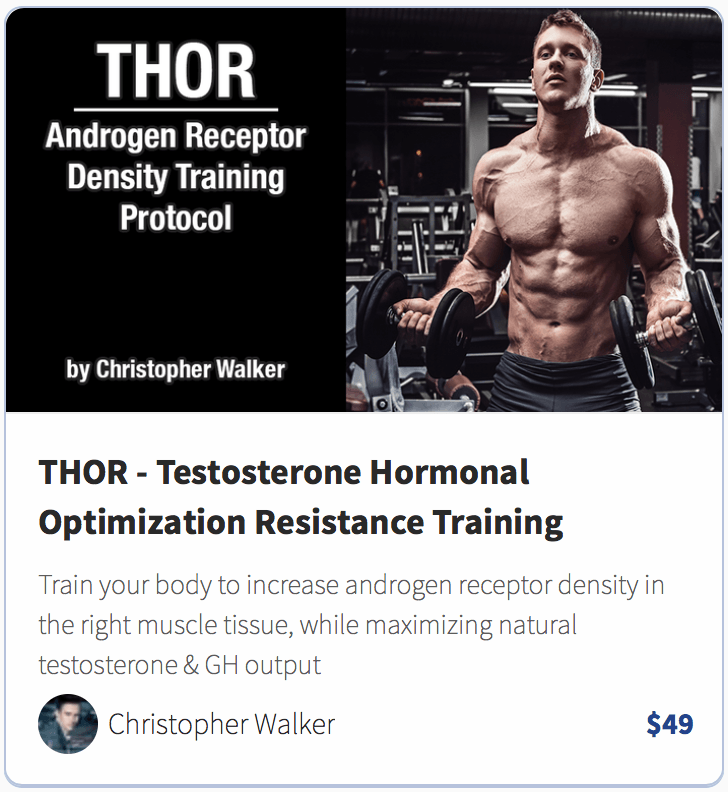 Since men thrive on testosterone and women thrive on estrogen – and these hormones can be modulated by our diets – why do we men still eat like women? …But the question is, how good is the program, and should you spend your money on it? How Good is The Man Diet Really? The Man Diet book starts of really strong, and that is because it emphasizes – at least what is in my opinion – the most important factor in men’s health; testosterone. It’s safe to say that the main goal of The Man Diet.pdf, is to teach you how to eat to maintain high testosterone levels, which in turn gives you the ability to increase your body’s own rate of fat burn and maximize its rate of muscle growth and tissue repair (not to mention the other benefits, such as: increased libido, mood, motivation, all that good stuff really). After which comes chapter 2, aka. the more detailed view of the actual Man Diet manual, followed by three separate guides (intermittent fasting, meal timing, food choices). Q: How does The Man Diet compare to other similar programs? A: I would say that if we compare Chad Howse’s Man Diet to Chris Walker’s TestShock program (which is the holy grail of everything related to T-optimization), The Man Diet isn’t as “broad” and it has significantly lower amounts of actual content, but on the other hand, the sole purpose of Chad’s program is to focus on the nutrition part, and The Man Diet is also much cheaper than TestShock, so with this in mind, if you’re looking more towards nutrition info only then go for the Man Diet, whereas if you’re interested in more of a broad range of T-optimization related stuff, I would actually get the TestShock book instead. Rivaling The Man Diet in terms of burning fat and building muscle, would be The Aggressive Fat Loss 2.0 by Greg O’Gallagher, which focuses more on intermittent fasting and overall “effortlessness” of the diet, rather than full-on going towards higher testosterone levels. 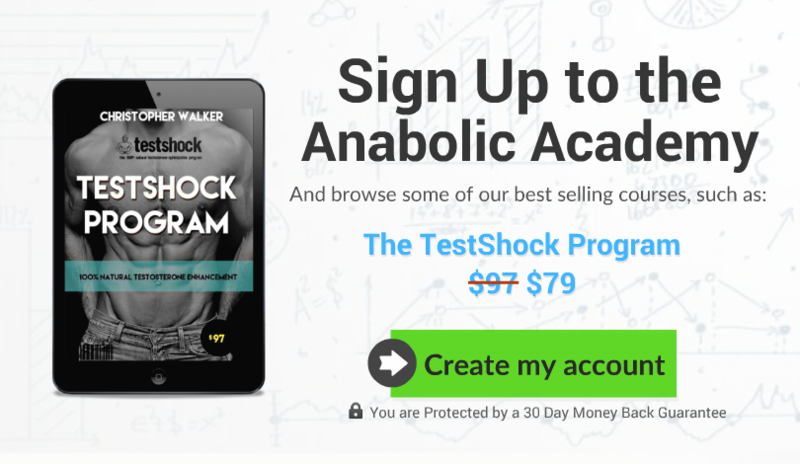 If your goal is to get to single digit body fat percentage really effortlessly, rather than focus fully on chasing high-T levels, I would actually opt-on for AFL 2.0 instead. A: Yes. Judging by the name only, it’s pretty obvious that the diet is not for women. Also the high emphasis on dairy and animal-products makes it unsuitable for vegetarians/vegans. A: Yes, many in fact. After purchase I was delighted to see that not only had I access to the main Man Diet manual, intermittent fasting guide, meal timing guide, and meal choices guide (which make for the actual diet) there were also additional bonus resources, such as: supplement guide, cheaters guide, quickstart guide, and meal logs. At the bottom of the “interface” was also a section of weekly bonuses that included: The Man Diet cookbook, shake recipes book, morning routine guide, and even an old school muscle building program! 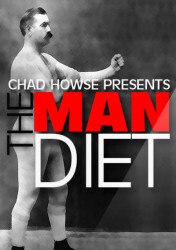 The Man Diet by Chad Howse – . I give The Man Diet 4 out of 5 stars, simply because it’s a very solid dietary approach for men to get higher testosterone levels. Does it work? Absolutely, if you come to the diet from a “standard American diet” or from any classic bodybuilding/health diet, you’re likely going to see massive improvements in your overall health, testosterone levels, and body composition.